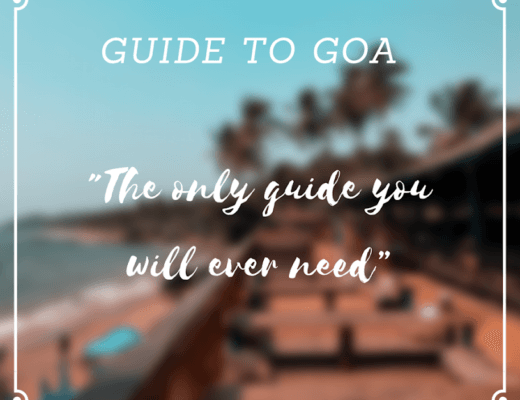 So you’re all set for that big vacation you have been planning for months. Flight tickets? Check! Hotel bookings? Check! Travel Insurance? That’s where a traveller starts thinking if he really needs one. You most certainly do! Travel insurance will help to provide you with medical coverage when you’re sick, reimburse you with you broken camera equipment or if something is stolen; or any other sudden emergency in a foreign country that might leave you high & dry. It has helped many when they have been faced with such gruesome & sudden situations when traveling. When you go in the market to look for travel you will find many plans with various budgets. However, make sure that you take a plan with high coverage limit on your medical expenses. A great coverage plan will provide $100,000 in coverage care. Don’t be cheap here, health counts. Make sure you get a good medical coverage. 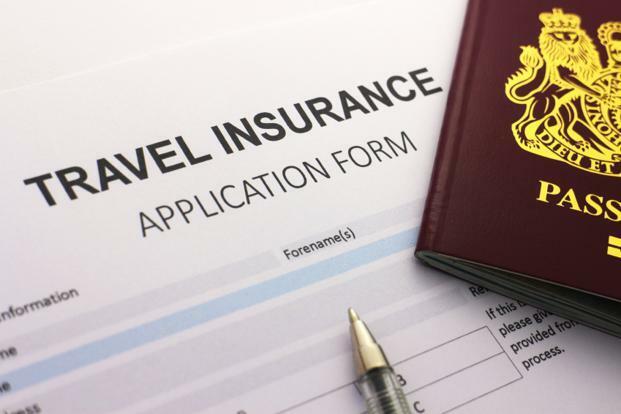 What are the most important things to cover in a travel insurance plan? There are several types of coverage plans, vacation cancellation/ interruption, medical, evacuation, baggage & flight insurance. Consider your vacation & all the possible interruptions that might occur as per the place you’re visiting & the kind of trip you’re going to. Cancellation Insurance: This is the most common coverage that’s found in every policy. This covers sudden & unforeseen circumstances like you or your travelling partner getting sick, weather or carrier issues & legal duties. Medical insurance: Do you have a pre-existing condition that might need to be taken care of? If so, then look for those kind of plans. Most plans cover 24-hour emergency assistance, ambulance costs, emergency dental costs etc. Evacuation insurance: Within medical plans, you can also buy evacuation insurance. This is for people who are going to remote destinations where there are no hospitals in the near vicinity. This allows for emergency medical evacuation to the nearest facility. Baggage insurance: This is also important in case your baggage is lost or stolen. This plan will cover you in both cases. It will reimburse the traveler for clothes, medication & other essential items lost in baggage. Flight insurance: Airlines & insurance companies offer this for any difficulty in flights. People purchase travel insurance for foreign travel trips as the costs of flights are higher. This can help you save in any event of flight cancellation or delay because of weather issues, mechanical breakdowns etc. You can also get Coverage on Electronics. Most companies don’t give too much on electronics coverage, around $500. If you own expensive electronic & camera gear, it will be a great idea in the long run to get coverage on them. You can get supplemental insurance on the same. It will be worth it! What’s not covered in the travel insurance plan is just as important to know as what is. For example, hiking above 5000 ft is often not covered by some companies, mountain biking, bungee jumping and other sports may not be covered. Most plans don’t cover injuries sustained while participating in adventure sports like bungee jumping. If you’re into adventure sports, it’s extremely important to look for travel insurance plans which do cover all these. Policies also do not cover alcohol or drug-related incidents or incidents that happened due to your carelessness. You also will not be covered if you have a pre-existing disease and you want to buy medicines for that. For example, if you have diabetes & you need to buy insulin, your plan will not cover you. Travel insurance plans are only for medical emergencies and it’s not a replacement for your normal healthcare. Travel insurance is accident insurance. Don’t mistake it for anything more than that. Many travellers don’t have an idea about this & end up getting disappointed in the end. Many companies might try to sell you off a glorified version of a travel insurance plan. While it may seem all hunky dory while they tell you, make sure to read the entire plan yourself before making the big decision. Most insurance is sold in packages, so it’s important to read through the plan & the small print before paying for it. 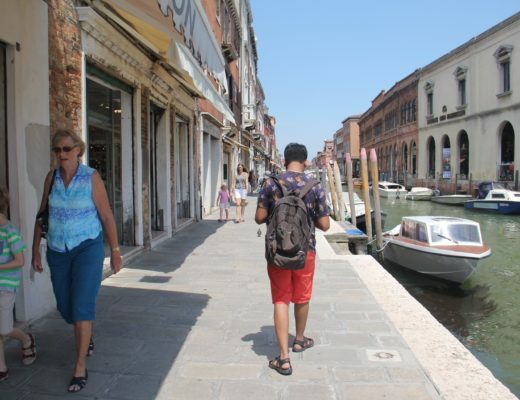 For many Americans with travel care, it usually covers medical care abroad. So before taking out your cards, make sure to read your existing medical insurance plan. The ecosystem is filled with many travel insurance companies & if you will sort them one by one; you will be left more confused than ever! There are sites that let you compare policies & insurance like InsureMyTrip.com which help you make the best choice based on your needs. It’s not advised to take insurance from small or lesser known companies as you might not be able to depend on them. Always do your research before finalising. You can also talk to your fellow traveller friends & ask what companies do they depend on. Real- life experiences are always the easiest to depend on. Many travellers have tried & tested many & end up sticking by just one company who fits well with their plans. In order to file a claim to an insurance company, it’s important to have proof & details. Anything can go wrong, from your baggage going missing to your valuables vanishing. Before leaving for your trip make sure to take a photo of your valuables & your baggage. Send that photo to a secure email id. Also, note down any important serial numbers that might be there on your camera, baggage; for identification. Also, make copies of important documents (passport, visa, flight details, hotel details & insurance policy) & take a copy with you & leave a copy with a family member back home. This way even if any of these items are stolen, you will have access to these numbers & details always. The second thing to keep in mind is to report the incident to the police. If you’re a victim of a crime during your holidays, make sure to file a report with the local police station within 24 hours of the incident. It will be difficult for you to sort this out with your insurers if you haven’t filed a report with the police. Make sure to fill in all the documents correctly at the station, even though it might be tough to think during that time. In case of any medical emergency, make sure you have the insurer’s emergency telephone number & your travel insurance policy number handy. If you’re travelling with someone, give these details to them so that they can assist you if such an incident takes place. Keep all the receipts of your bills so that you can claim them once you get home. For any major expense, contact your insurer as soon as possible on the emergency telephone number. You will have to give all the details of your accident & also need to contact the insurer during every state of them medical treatment. Collect all the papers & receipts given to you by the hospital so that you can get them claimed later on. Though some insurance companies quickly settle the claim over phone, others might ask you to fill out documents & attach copies of any relevant documentation. The more information you have about your incident/ medical accident, the more fast it will be to sort out your claim & get paid. The last thing to check for is to see how many consecutive days you’ll be covered for. It’s important that you’re covered for the entire trip. Limits vary upon the plan & the company that you choose. If your holiday goes on even for more than one day than that specified in the plan, it can invalidate your insurance. Be very careful about this part! No matter what company you choose, remember to do thorough research & take the one that suits you. Though there’s a high chance you won’t use the policy you bought, but it’s always better to be safe than sorry. Be smart & get coverage. Nothing is more important than your well-being & your health! No one wants to be stuck in a foreign country with a broken arm & spend a fortune getting it fixed. So be wise & get your policy done before you leave for that dream travel destination! Happy travels. 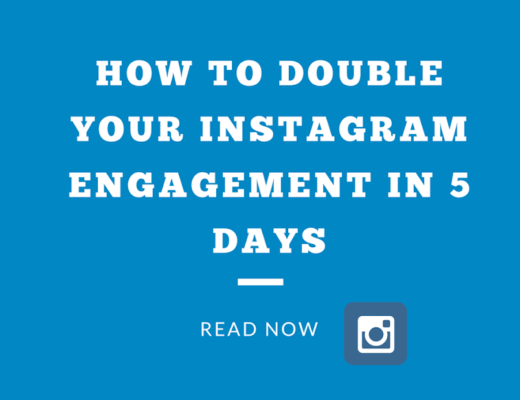 How To Double Your Instagram Engagement In 5 Days! Definitely worth reading. Very knowledgeable indeed, and when planning a trip, plan for an insurance first!